Pet owners and flea control » Tel: 0828105617 » Pest Control Port Elizabeth » Tel: 0828105617 » Port Elizabeth The Port Elizabeth Pest Control Experts! Its that time of the year again, that right... Spring. Spring is not only the time of the year where fruit trees start blossoming and the sun actually generates some warmth. Its the time of birds, bees, flowers and trees and unfortunately insects. 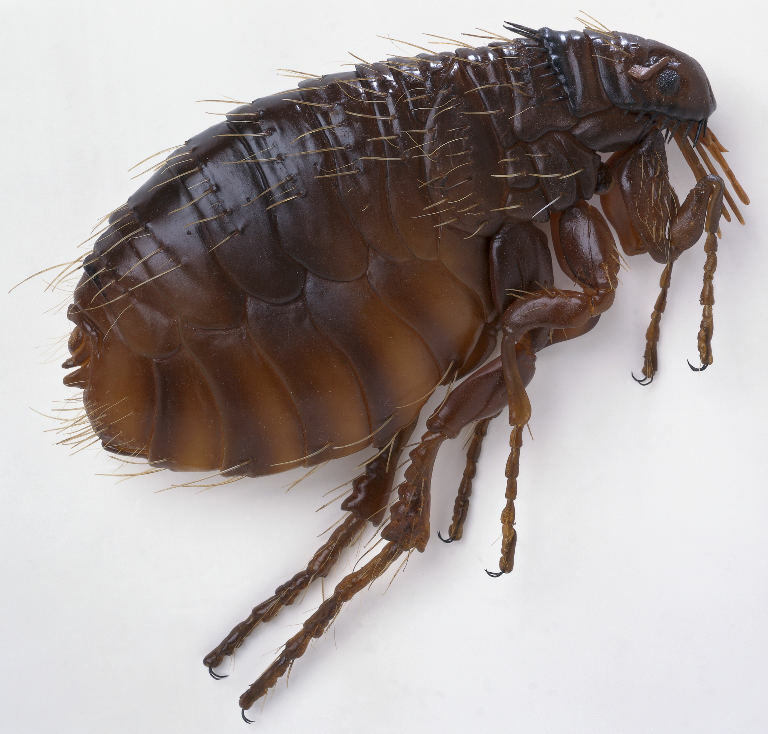 Fleas and other biting insects are commonly found in homes all through Port Elizabeth and pet owners are the first to be plagued.